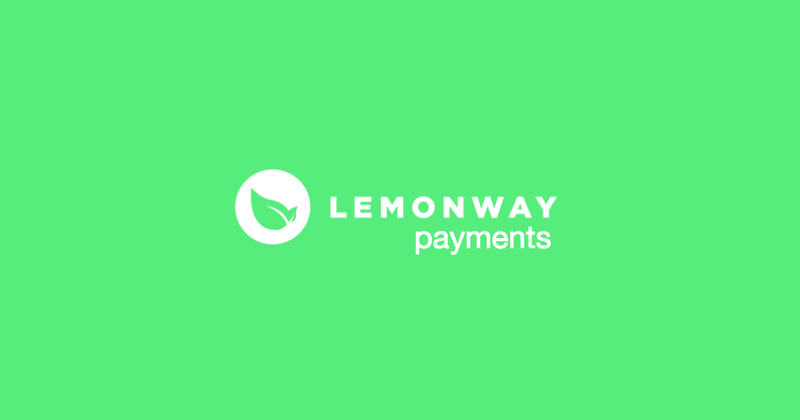 Lemon Way is a payment system popular in France and available for other countries in Europe. 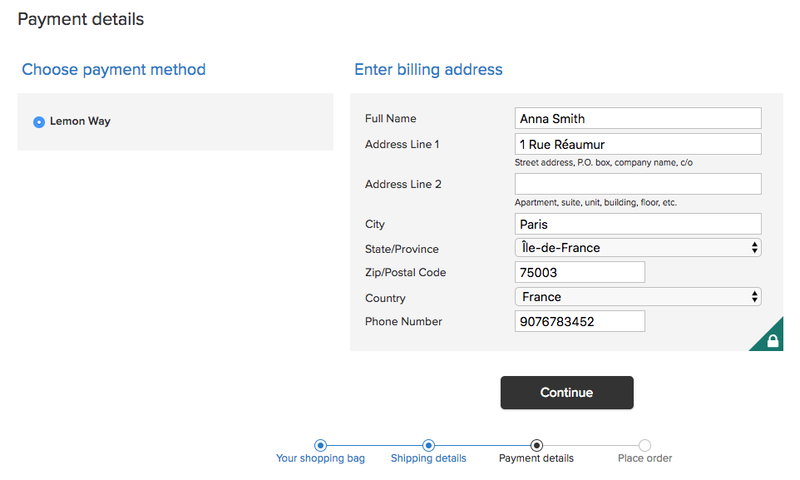 It offers very competitive transactions rates and service terms. Joining the service is fast and easy. 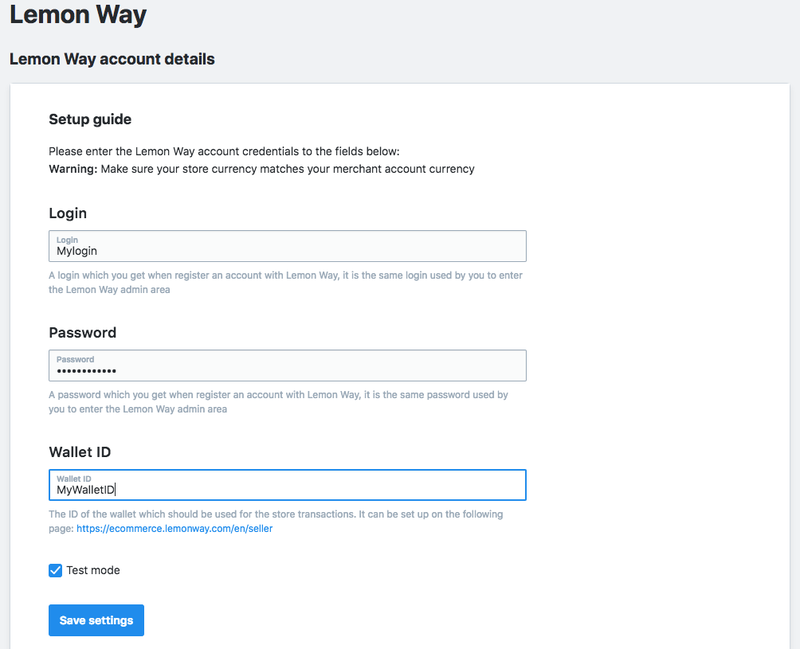 All security questions are covered for you as well, so you do not have to worry about sensitive details provided by your customers.